Masters Electrical Services, LTD. has a completely equipped Residential, Commercial, Industrial, and Oil Field Service Department ready to handle any and all of your electrical needs. We offer competitive pricing, quality installation, and friendly service. MES provides a wide variety of electrical services, maintenance, and repairs regardless of how large or small the project is; we are there for you. With new state of the art technologies in lighting, we can retrofit or redesign your old lighting to new energy efficient LED lighting. Justin Weddle manages our special projects division and can be contacted at jweddle@mesltdtx.com to set up any of your project needs. All of our service technicians are certified Journeyman & Apprentices per the State of Texas TDLR. 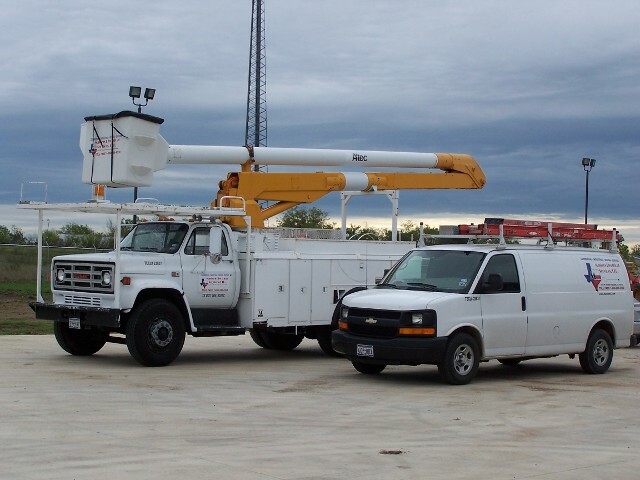 Bucket truck services are available, with up to a 60’ reach to work on exterior lighting, as well as backhoe, trenching, and drill truck service. Our technicians are available for 24-hour service. Manager Mark Brennan is available to set up your service call or stop by for a free estimate. Contact Mark at 830-303-6330, via email mbrennan@mesltdtx.com or also use our online service call application. 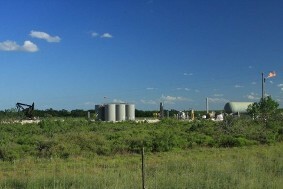 We currently have a thirty plus workforce in the Eagle Ford Shale Area. We are working with our great Energy partners in helping take care of their electrical needs. We provide a wide range of qualified manpower for new electrical services, new well site and facilities to 24-hour on call service to help with after hour needs. We have our own underground equipment and operators to help with anything you may need. Please contact Gary K. Weddle at gweddle@mesltdtx.com if you would like to discuss MES helping with your needs. Contact us in Seguin, Texas, to request emergency electrical services and low-cost electrical repair.